The Rational Volunteer Association (RVA) is a group of skeptics and secular humanists who do positive work in both the freethought community and society at large. We are involved in a number of efforts to make a constructive influence on our world. If you wish to help, and have the time and skills to contribute, please join us.  Email gretchen@cfiwest.org for more information.